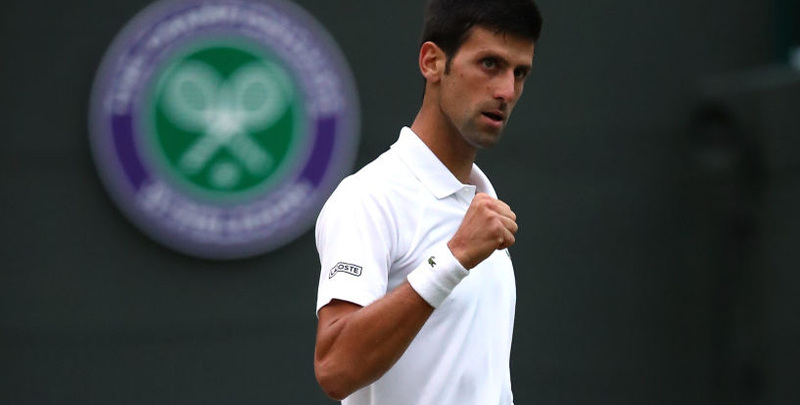 Novak Djokovic is fancied to prove just too strong for Kevin Anderson in our Wimbledon 2018 betting tips but the formbook suggests a quick triumph is unlikely in the men’s singles final. 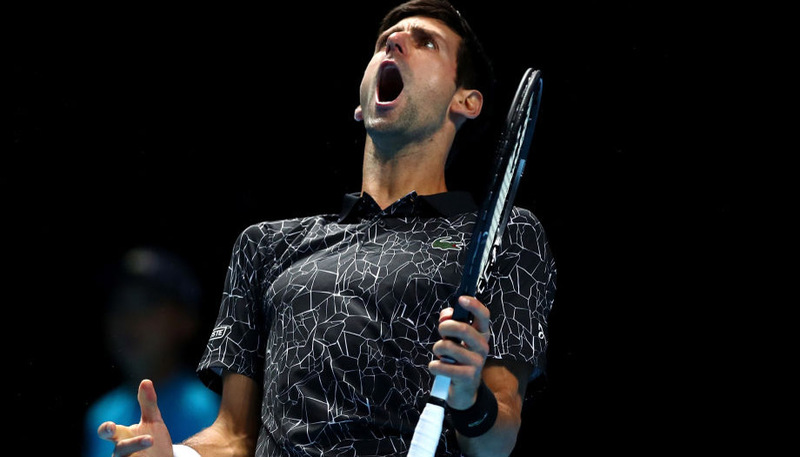 Both players had to come through marathon semis, with Djokovic edging out Rafael Nadal 10-8 in the fifth set and Anderson prevailing 26-24 in a gruelling decider with John Isner. Having a day less to recover counts against the Serbian, while his South African opponent has served well throughout the tournament. However, Djokovic’s clash with Nadal looked a class apart and he is taken to grind out a 3-1 victory at 12/5. The 2011, 2014 and 2015 champion has struggled with physical and motivational issues over the past year or so, but those troubles now seem behind him. “I’m in the final of Wimbledon and it’s an incredible achievement for me after what I’ve been through,” declared Djokovic. In their first Wimbledon meeting, the 31-year-old brushed aside Anderson 6-3 6-4 6-2 in 2011. However, it was much closer three years ago, when Anderson stormed ahead via two two-breaks before going down 6-7 6-7 6-1 6-4 7-5. That was the most recent of five straight head-to-head wins for Djokovic, although the vibes are that this will be anything but a walkover. 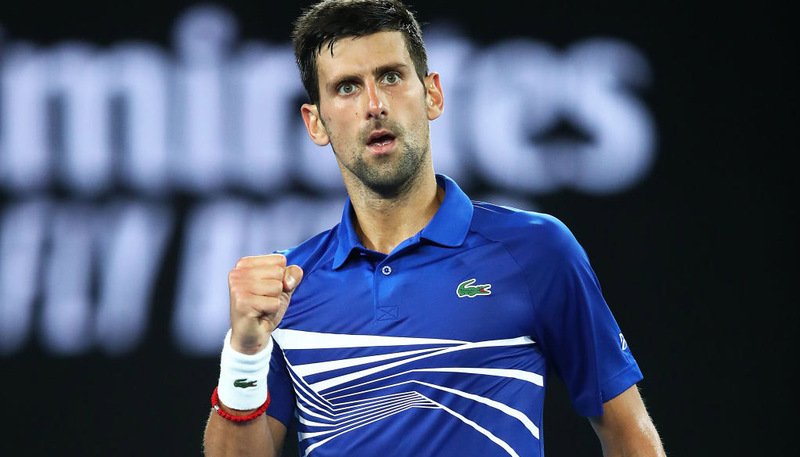 As well as the epic encounter with Nadal, Djokovic also dropped a set against Kyle Edmund in round four and Kei Nishikori in the quarter-finals, so he isn’t quite back to his ruthless best. Anderson will take heart from outlasting Isner and, more significantly, Roger Federer in his last couple of contests, coming from 2-0 behind to beat the Swiss ace 13-11 in the fifth set. The South African should also be better prepared than when outclassed by Nadal in last year’s US Open decider. We fear Anderson may eventually still come up short, but believe he will go down fighting and have his moments in this match. Anderson is a tempting 12/5 to win the opening set, while 7/2 for the scoreline to be 7-6 is also worth an interest.